Stop it Now is a resourced focused on child sexual abuse prevention. 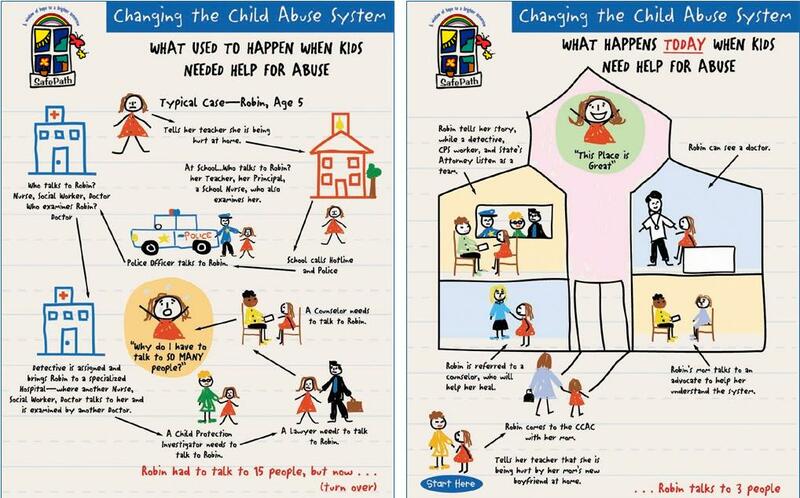 Child Abuse Prevention (CAP) is a child abuse prevention resource focused on maltreatment, physical abuse, psychological maltreatment, neglect, sexual abuse, and emotional abuse. Darkness to Light (d2l) is an educational resource on child sexual abuse including human trafficking. The Stewards of Children provide online training that will help prevent child abuse. They also provide an educational app to prevent child abuse.